So your pregnancy test has shown positive, your already strapped for cash and immediately left wondering how on earth you are going to afford a new addition to your family. Well the first and most important thing to do, is not panic! I have three friends who have either been or are in this situation recently. Friend One – A lady with an immaculate home, 2 sons and a husband who although only in his early thirties can no longer work due to a debilitating illness found herself pregnant with child number 3 whom she gave birth to in November. Although her home and her children are always immaculate, she has no qualms about buying excellent condition second hand goods or clothes, and my goodness when I saw the new baby’s bounty a few weeks before her arrival I was shocked by not only the amount of baby stuff she had acquired but the fact that everything from her pram to her new baby’s shoes had been bought from a Boot Fair. She had travelled every Sunday during last summer some 10 miles to a popular venue and secured everything she needed for her gorgeous baby girl, right down to her hair bows! The only thing she wouldn’t compromise on was new mattresses for moses basket, crib and cot and I couldn’t agree more. Do check out local bootfairs and auction sites. Use your child benefit for baby nappies, wipes and milk, three things your never want to get caught without. Calculate how many you will use over a four week period and buy in one go, using a supermarket loyalty card of course! 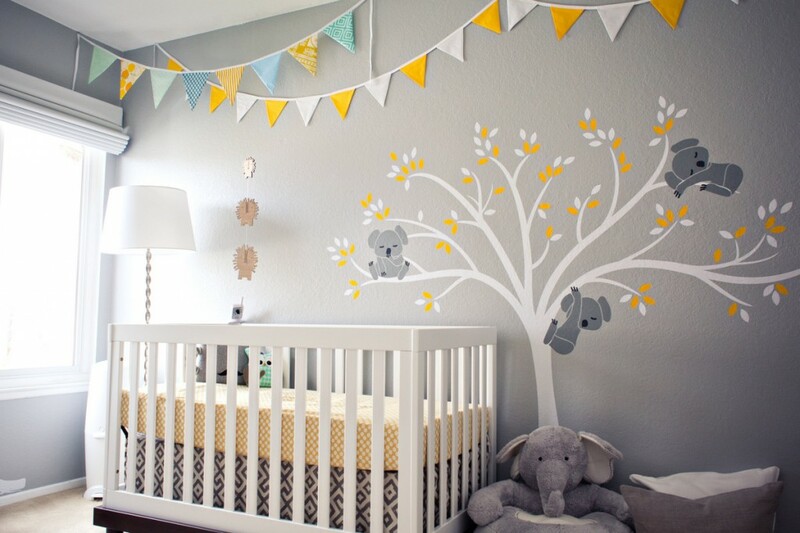 If you need to decorate the nursery stick with my decorating tips on my interiors page, paint the room white and add colour with accessories. My friend did this and went for a shabby chic theme by adding bunting she had bought from ebay draped around the room. She added hooks to a shelf to hang pretty baby bits and bobs which was very effecitve.